Before you start looking for a new home to move to with your family, you have to think about the budget. It is always advisable to consult your family regarding the amount allocated for the new purchase. Having the figure in your mind will make it easier for you to explain to your estate agent what type of house you want, where it must be located in Birmingham, how big it will be and other important details. With the details at your fingertips, the next step is to contact our Birmingham office. If you do not have time to see us in our office, you can call us on 0800 862 0870, 24 hours a day 7 days a week, we’re always open. We are a modern performance focused local estate agency offering all the services a traditional estate agent does, but better. Buying a new property is often seen as complicated and stressful, but with our unrivaled customer service and knowledge of the Birmingham & property industry, we will be with you every step of the way. Let us know what property you’re looking for and we’ll get you booked in for viewings. In Birmingham, we are famous for the speed at which we address the needs of our customers. Viewing potential properties for sale is a key part of house hunting. Our group offers a unique approach that differentiates us from the competition. If you’re serious about buying, be sure to pay attention during your viewings and don’t spend all your time texting or on the phone. Buying a property is a massive decision so try to focus on the house duration of your viewings. Once you have found the perfect property in Birmingham, you then need to decide how to bid for it. Do you put in a high offer and risk wasting money or a low offer and risk losing your dream home? We will keep you advised but also bear in mind how much that property might be desired by other bidders. We recommend that you inform yourself on the house prices in the area you want to invest. You can read our latest article on house prices in Birmingham. The majority of sales in Birmingham over the last year were terraced properties, selling for an average price of £165,365. ‘Sale Agreed’ is the first official step in purchasing a property. Once you have made a financial offer and the seller has accepted, a booking deposit will be paid. It is at this point that the sale is ‘agreed’ and both parties will receive a Memorandum of Sale to confirm. 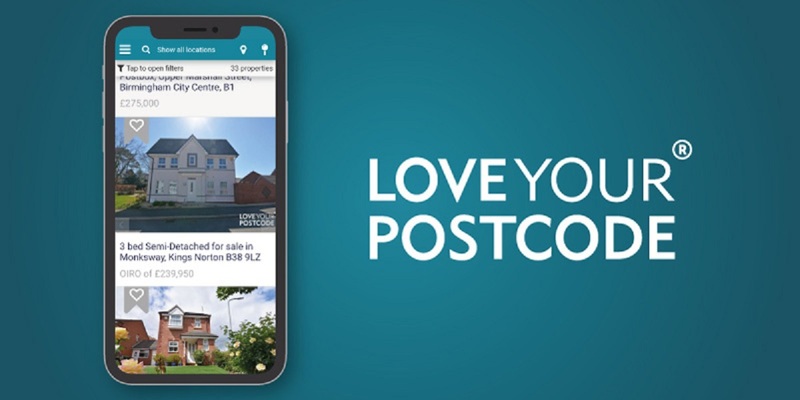 Love Your Postcode offer its selling, buying, renting and letting clients additional services via our partners such as mortgages, insurance, pensions, low-cost conveyancing, utility switching and other products from which Love Your Postcode may derive commission. Conveyancing work is carried out by a carefully selected third party conveyancing partners but to which Love Your Postcode Limited have no financial stake and thus no liability is accepted on our part in respect of these third parties. We have handpicked a selection of conveyancers that work with us to ensure your purchase is as seamless and stress-free as possible, come talk to us at Colmore Row. We can keep your vendor updated and fill them with confidence throughout the transaction period.  We provide you with a dedicated progression team at loveyourpostcode.com that have direct access to your personal conveyancer. We don’t have to ask you to chase your own conveyancers on a daily basis as some solicitors/conveyancers will not speak to estate agents. You can sit back and let us do the chasing. We save our customers valuable time, as we can cut down the waiting you would have spent for paperwork to be sent and phone calls to be made. We streamline the transaction times to save you in some cases 4/6 weeks on your purchase, this is also a financial saving on mortgage costs for some customers of loveyourpostcode.com. After performing all legal procedures and signing all the documents with the bank and the seller, you can say that you are the owner of a new house in Birmingham. The last step is to move and you will probably need to contact a removal company. If you are looking to move house and want to hire a house removal company but don’t know where to start just ask us. We will be more than happy to help you.